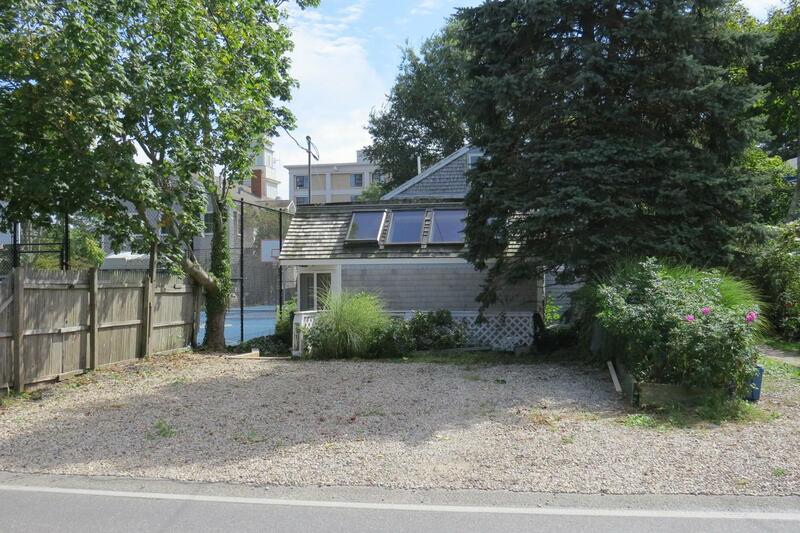 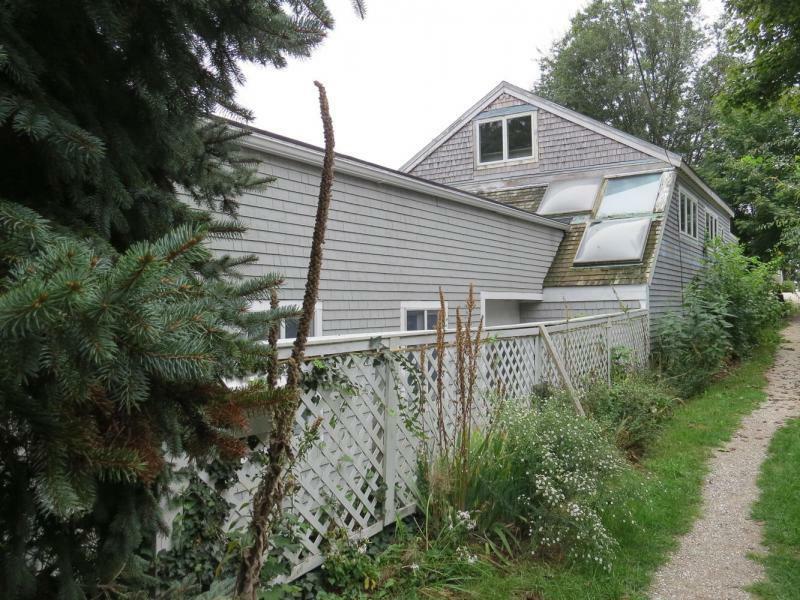 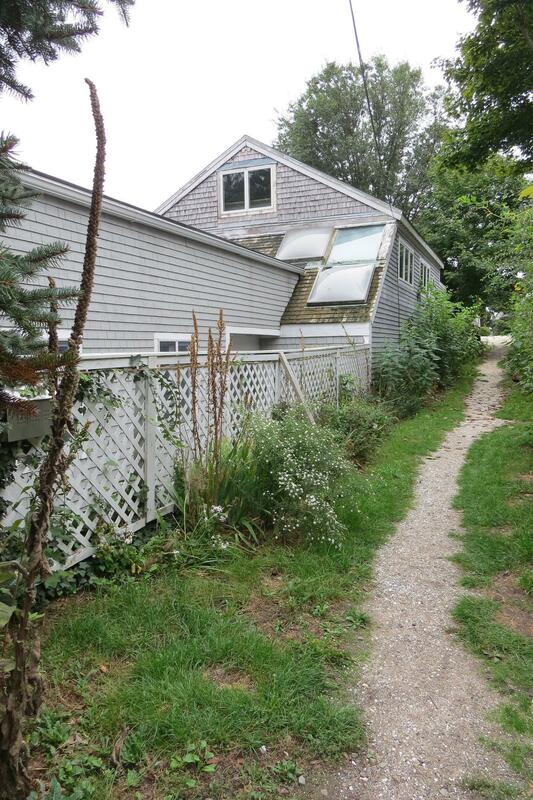 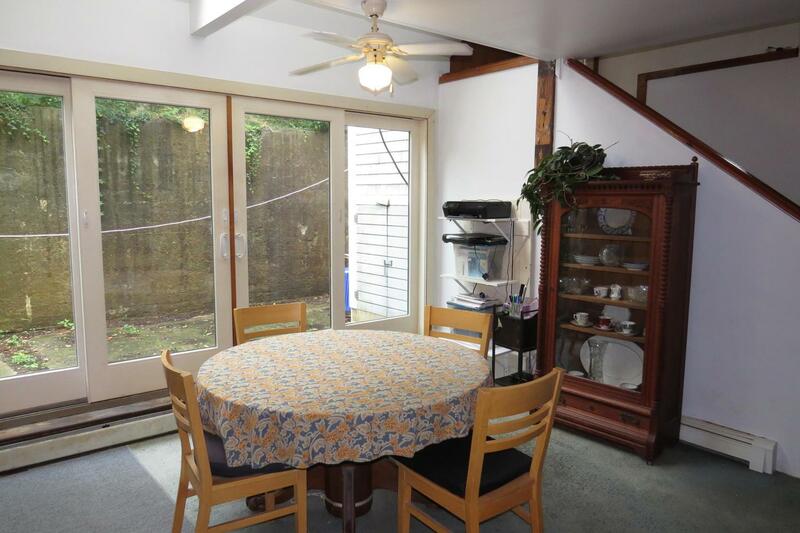 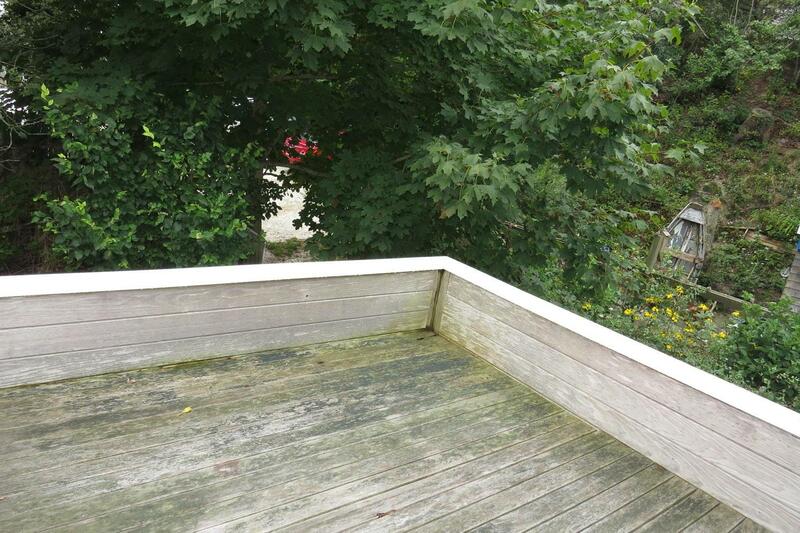 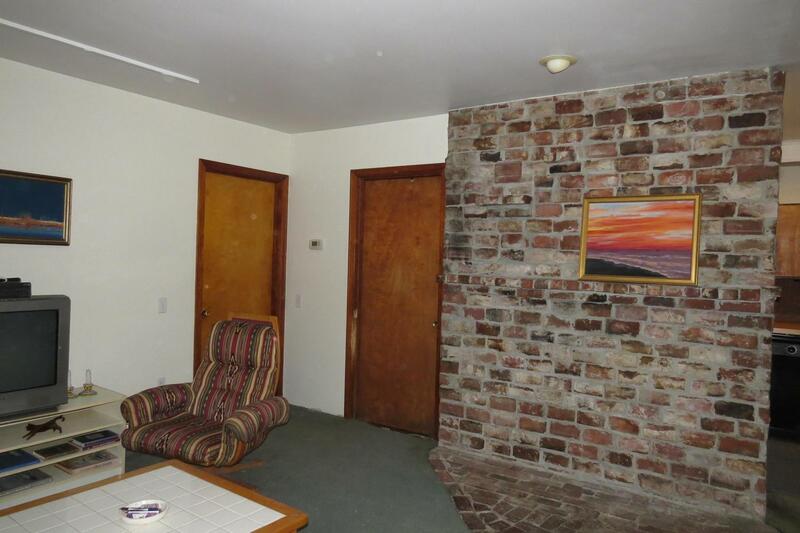 Down one of Provincetown’s grassy East End lanes is where you will find this charming 3 bedroom single family home. 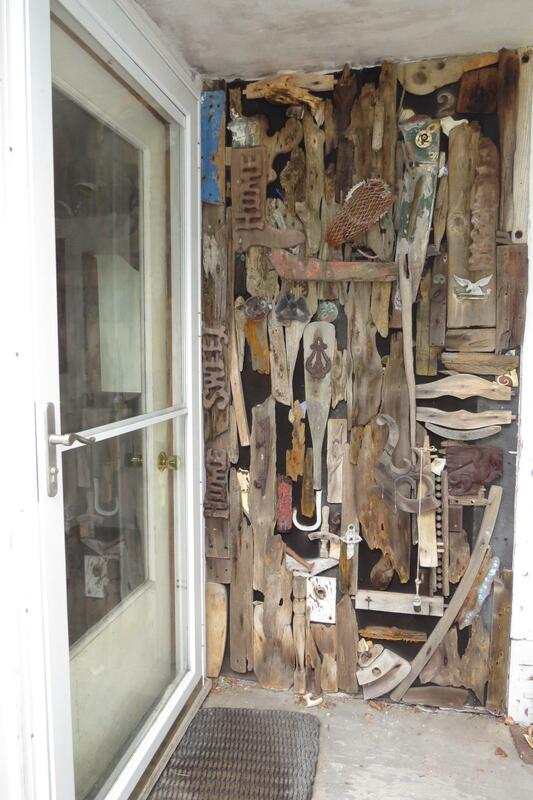 Enter off the lane through a front entry decorated with drift wood and objects from the sea. 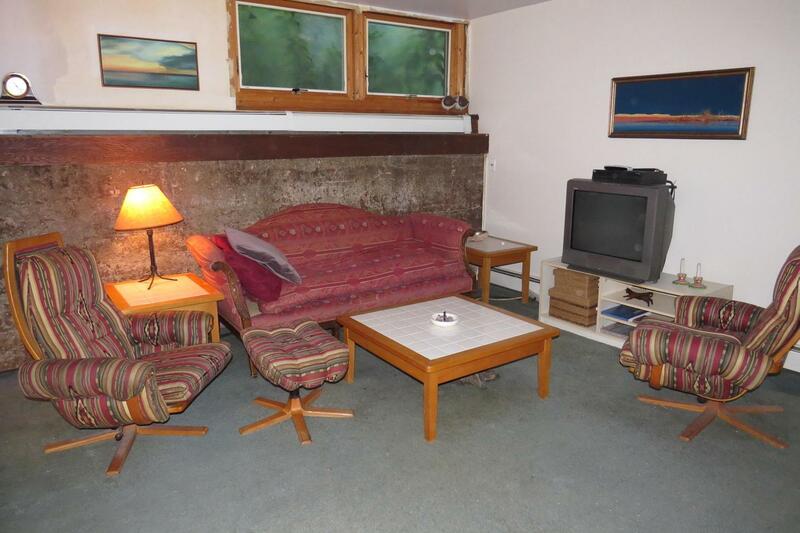 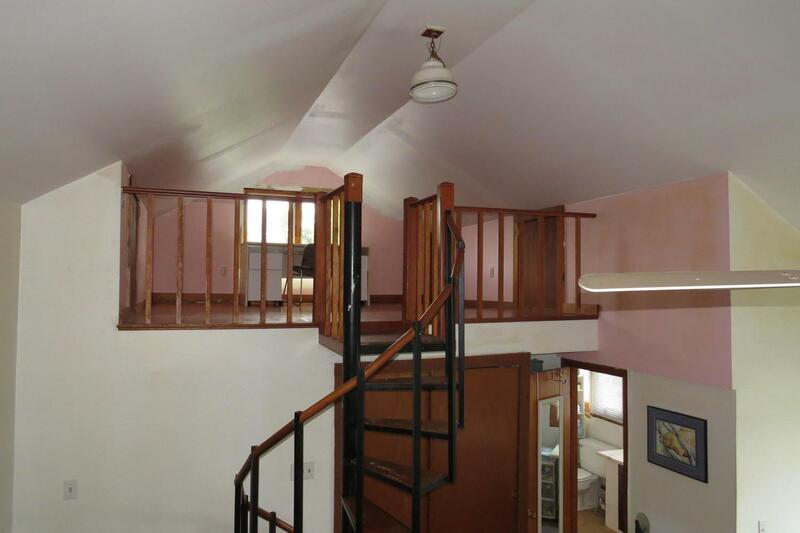 On the main level you will find a large open living area with concrete floors, full bath, kitchen, access to a rear private patio and a large storage area with laundry. 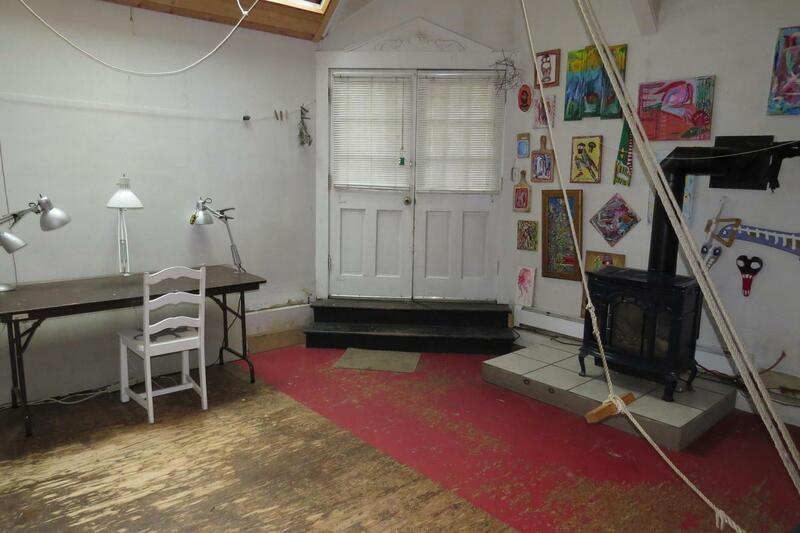 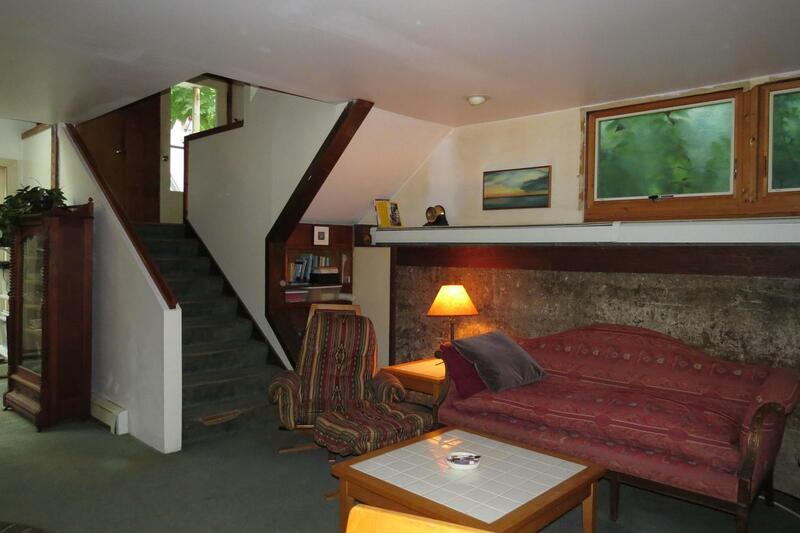 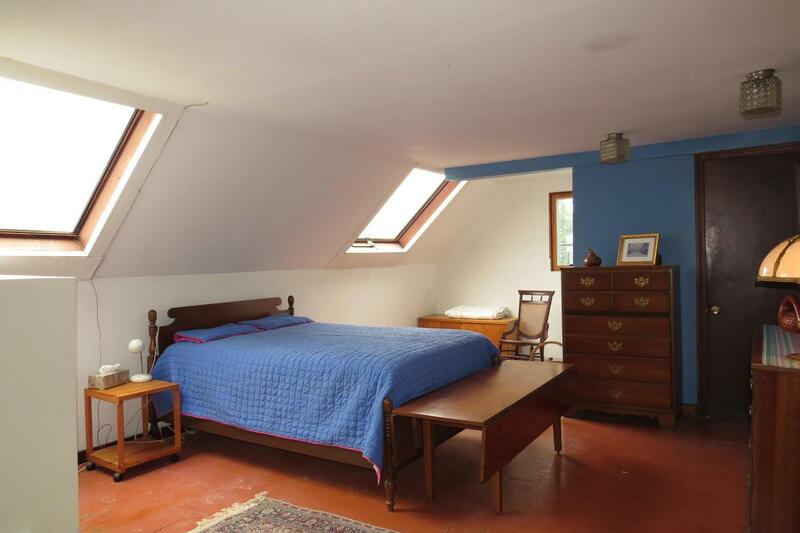 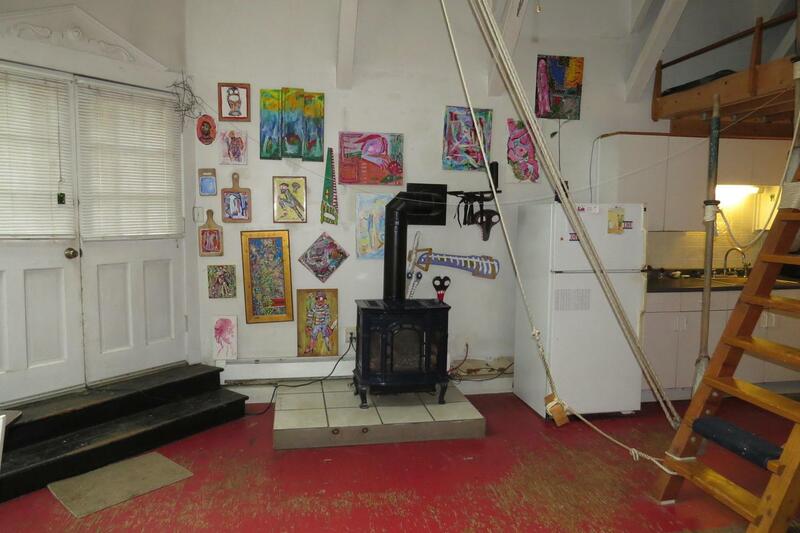 The front of the building has a large two story bedroom with a private entrance, currently used as an artist studio. 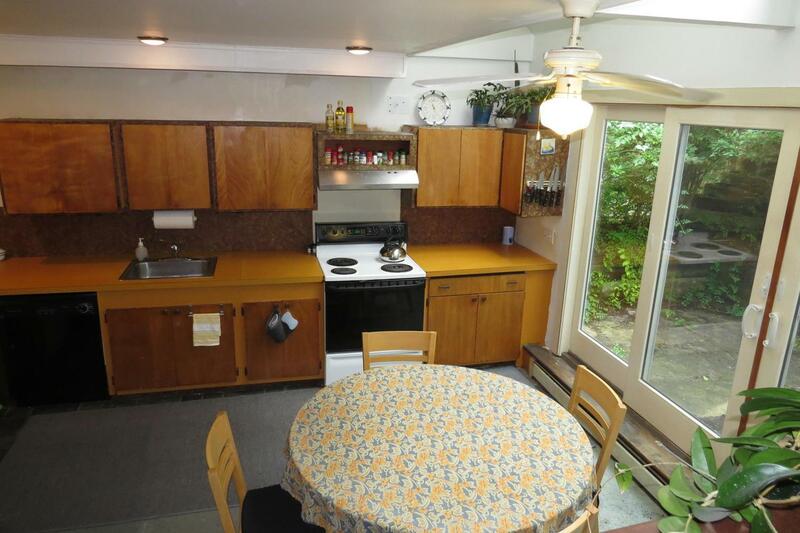 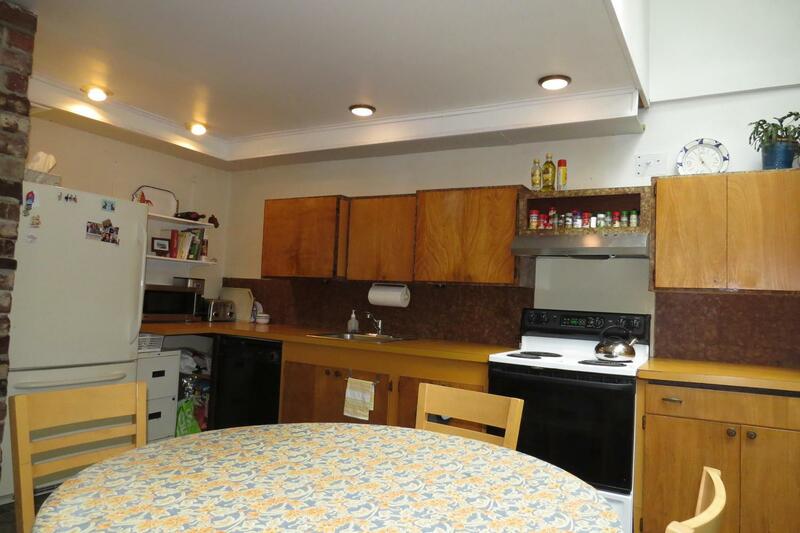 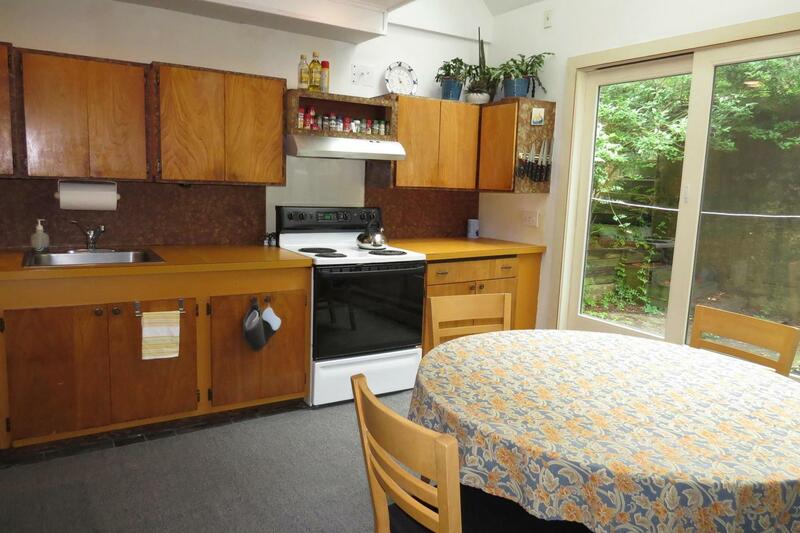 It includes a gas fireplace, loft space, full bath and galley kitchen. 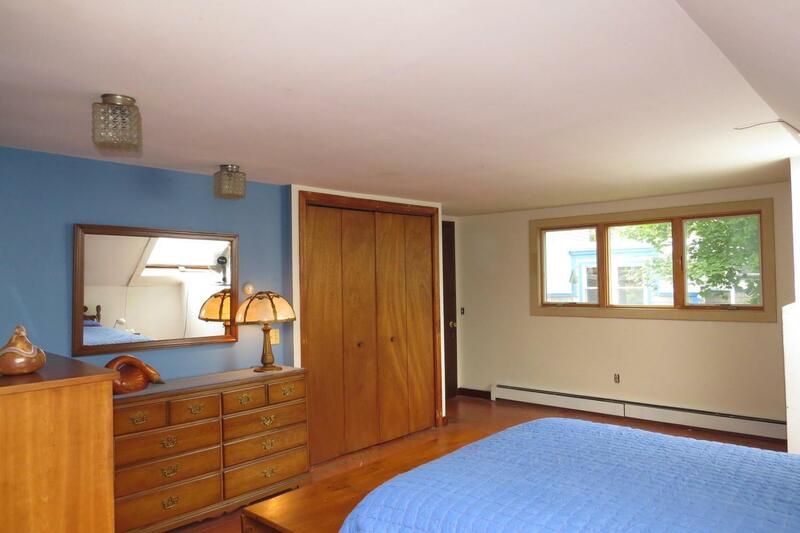 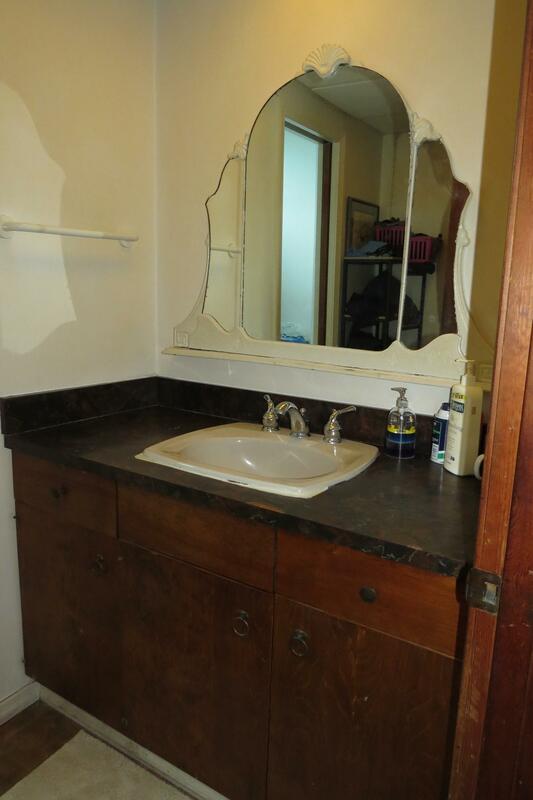 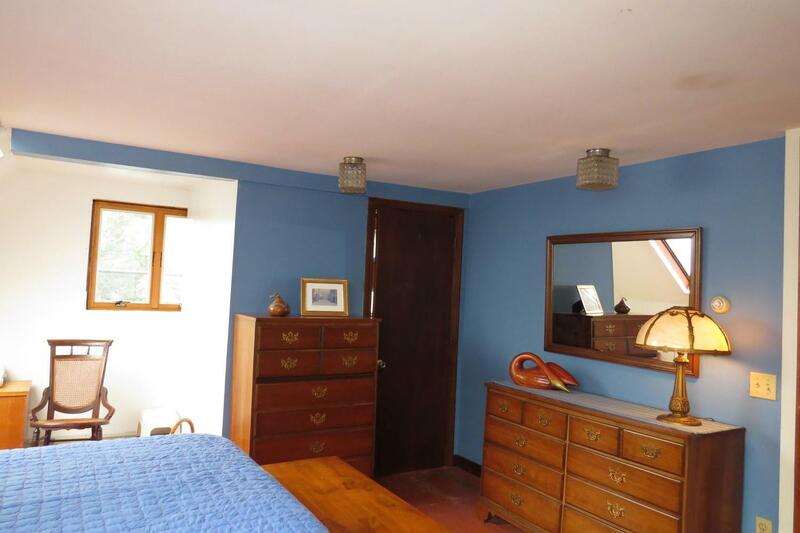 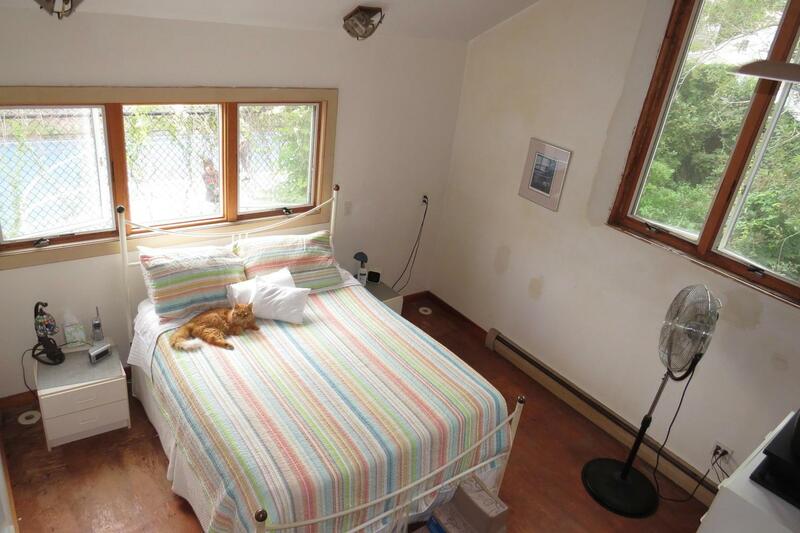 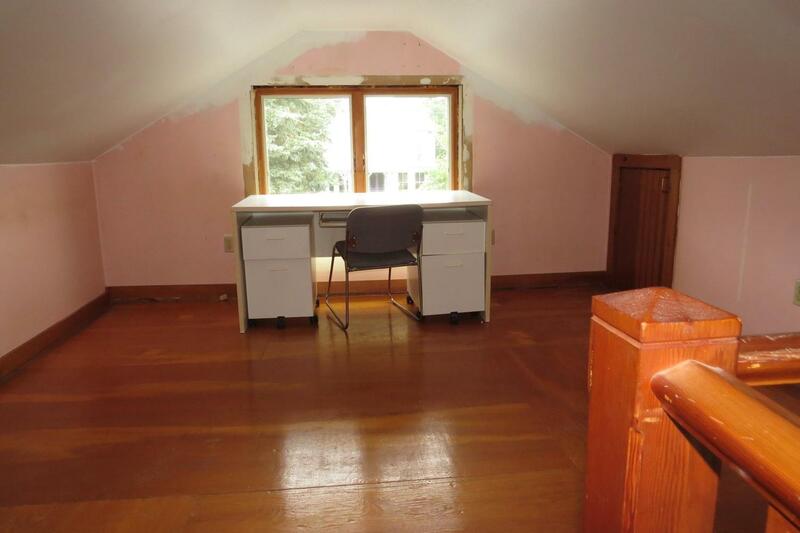 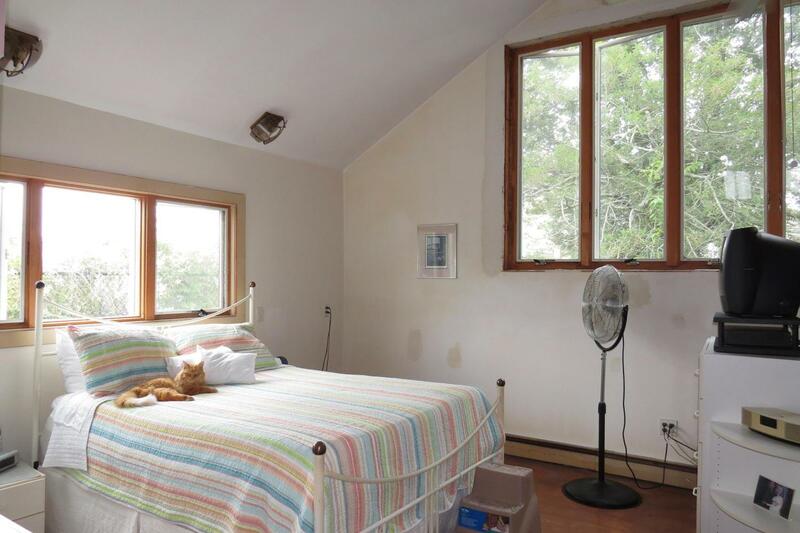 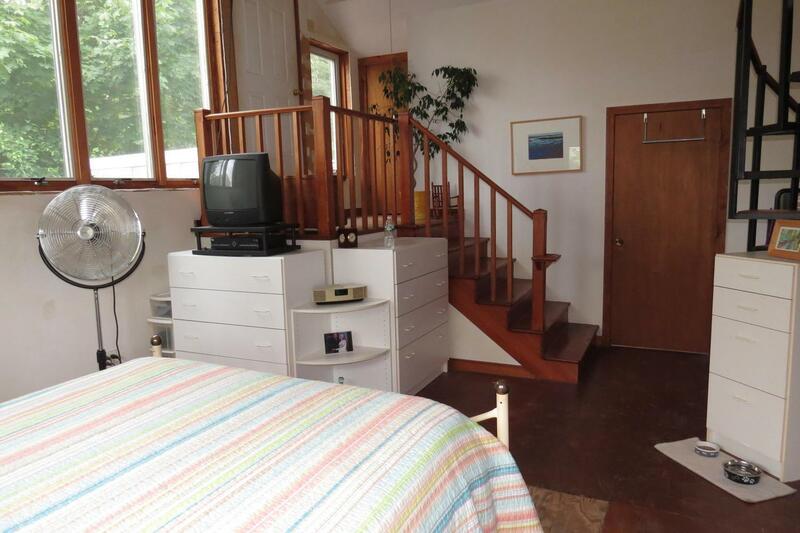 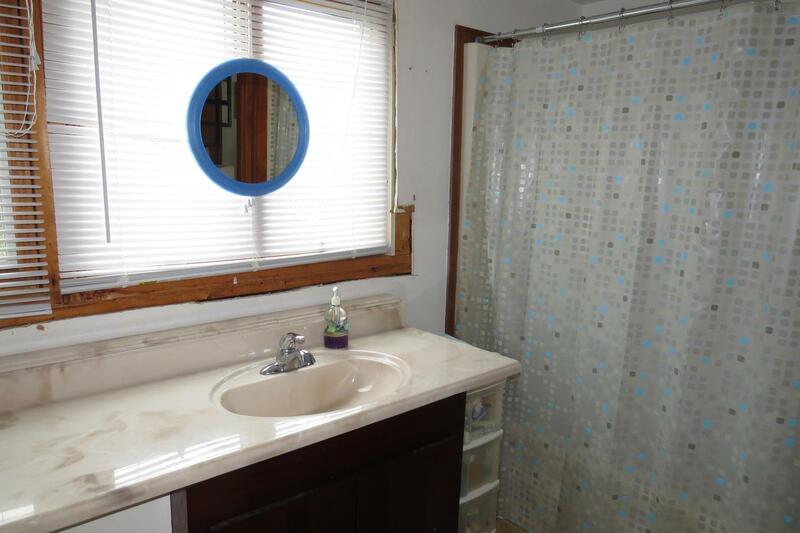 Upstairs there are two bedrooms with a Jack n’ Jill bath. 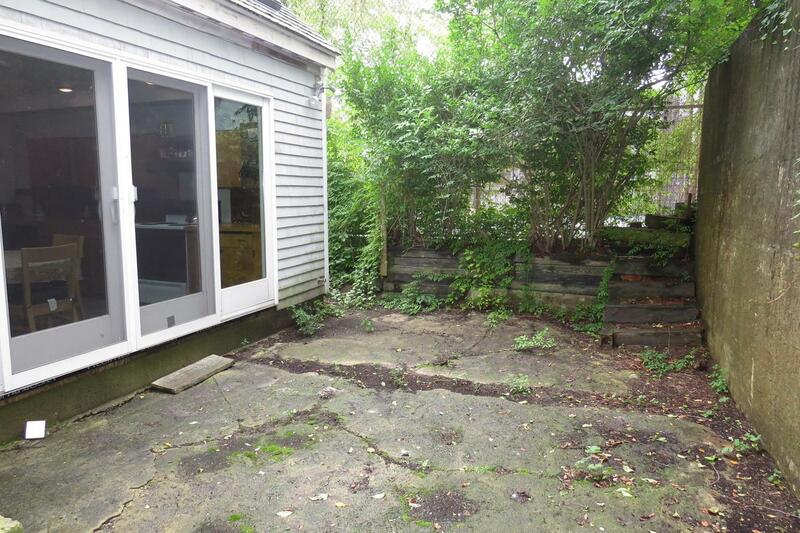 Parking for 3 cars, central AC, and in the rear, a grassy yard. 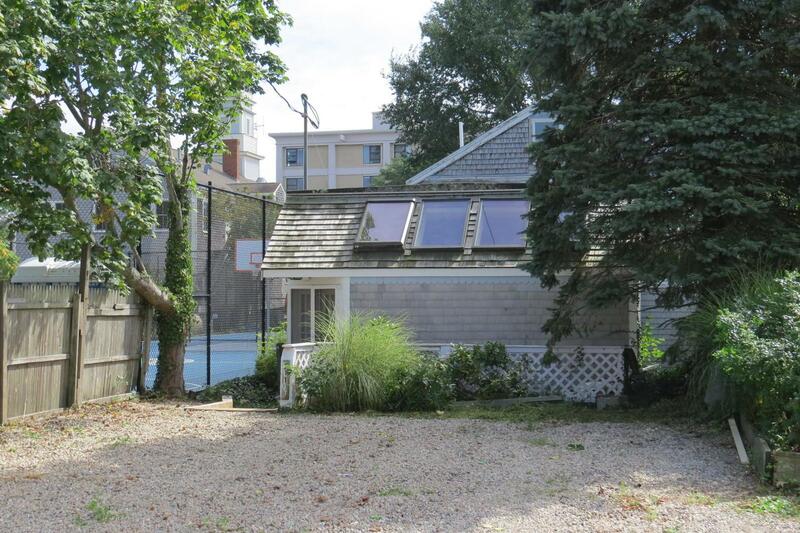 A great home in the heart of the Gallery District and close to everything Ptown but surprisingly private!